A former Tenet Healthcare Corp. VP is the first executive of the Dallas-based hospital chain to be charged for an alleged role in defrauding Medicaid through a $400 million kickback scheme. John Holland, 60, pleaded not guilty Wednesday in a Miami federal court to four counts of fraud. Holland was senior vice president of operations for Tenet's southern states between 2006 and 2013, when federal prosecutors say Tenet paid $12 million in kickbacks to Clinica de la Mama. The clinic, which served mostly undocumented pregnant women in Georgia and South Carolina, referred expectant mothers to local Tenet hospitals. Tenet then billed Medicaid and in some cases Medicare, receiving more than $149 million in reimbursement from the referrals. 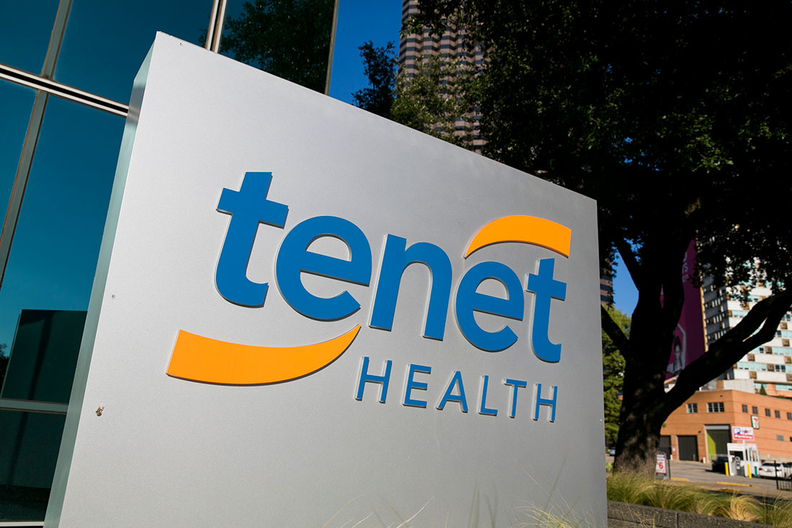 In October, Tenet reached a $514 million settlement to resolve the criminal and civil claims that came from a whistle-blower lawsuit filed more than a decade ago. Holland was charged in Miami because he managed a billing center in Boca Raton that submitted fraudulent charges. The indictment also alleges that Holland falsified compliance reports to the HHS, violating Tenet's $900 million settlement agreement over inflated Medicaid charges in 2006. Richard Deane, Holland's attorney, said the company's resolution should have ended the matter. "The allegations relate to contracts from more than 10 years ago that were openly reviewed and approved at multiple levels of the company, including by their lawyers, under circumstances in which there was no personal benefit or gain to Mr. Holland," he said. Holland, who has been working for another hospital group in Dallas since he left Tenet, was released on a $3 million bond late Wednesday. He could face up to 50 years in prison if found guilty. His homes homes in Dallas and Park City, Utah, also could be seized.